We can’t help it: sometimes we just hate certain cars. It could be because of the way they look, drive or how they were made. This can happen despite the badge it wears on its nose. Take the last great American hero, David Tracy, example. If you weren’t previously aware, David likes Jeeps. Except for the Jeep Compass. Specifically, the 2007 to 2016 model. David loathes this Jeep in particular because it was built on a compact car platform, ugly and horribly unreliable. The thing had a crap transmission and a cramped, low-quality interior. 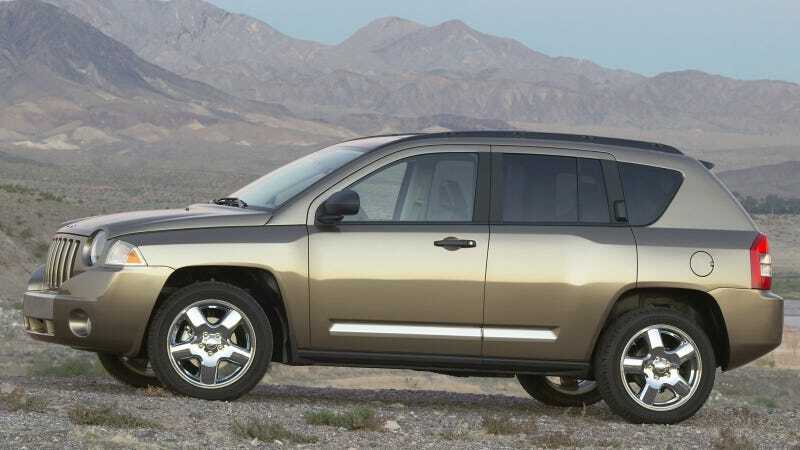 In all the time that I’ve known him, I’ve only ever seen David get really fired up about the Jeep Compass. How about you? What’s your Jeep Compass and why?